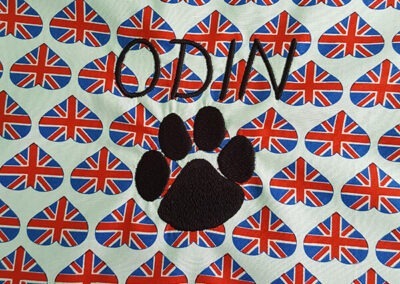 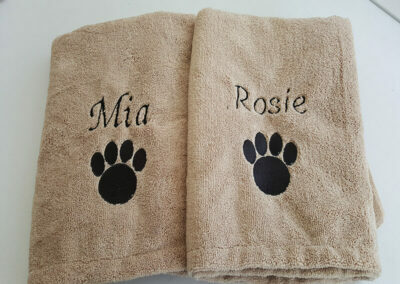 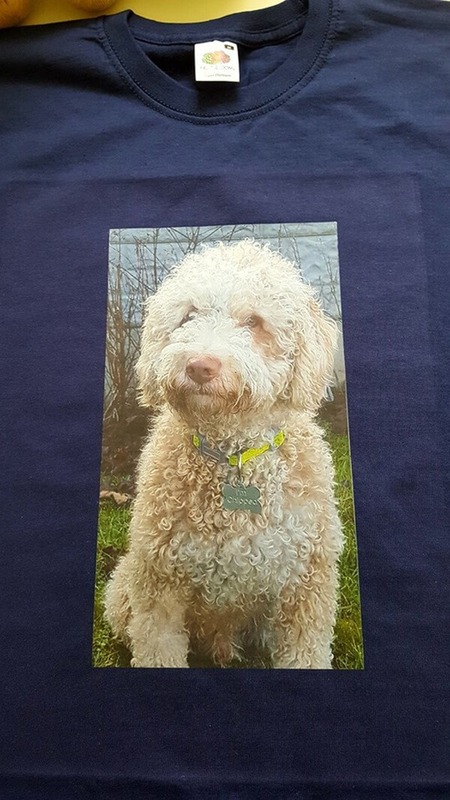 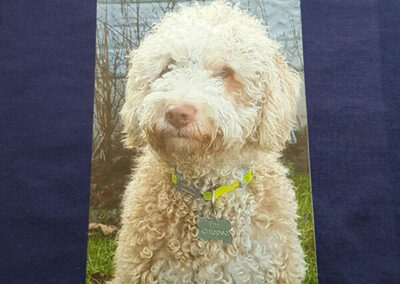 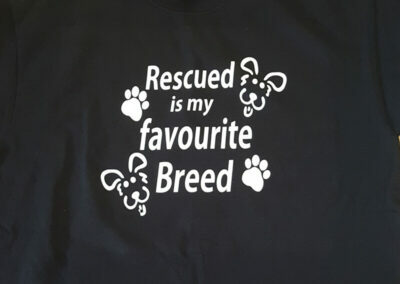 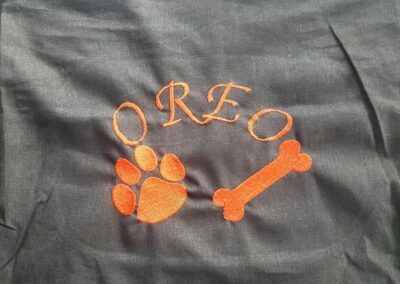 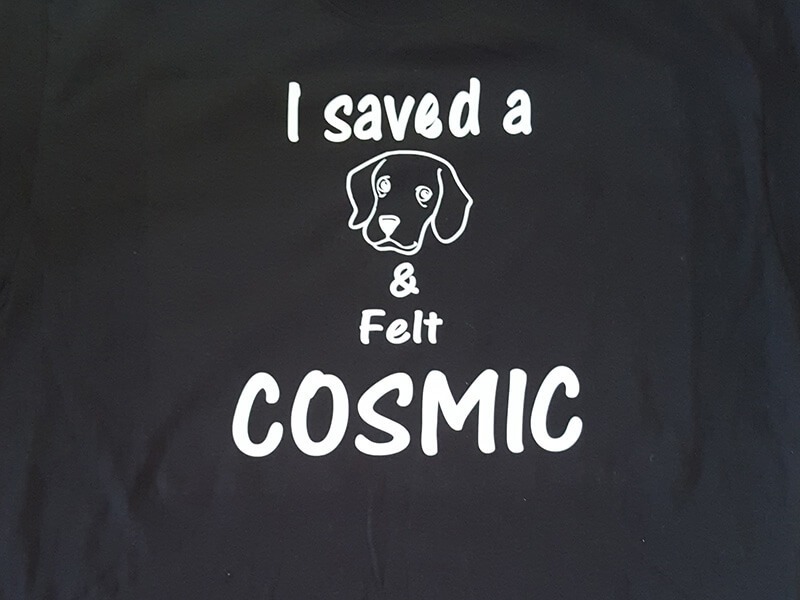 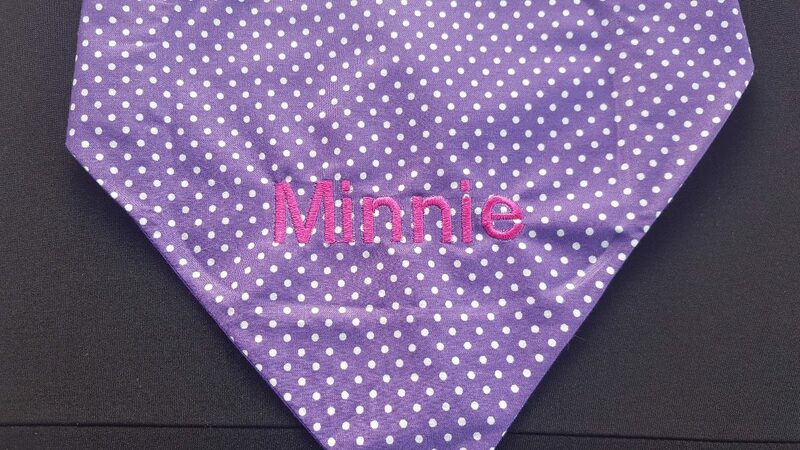 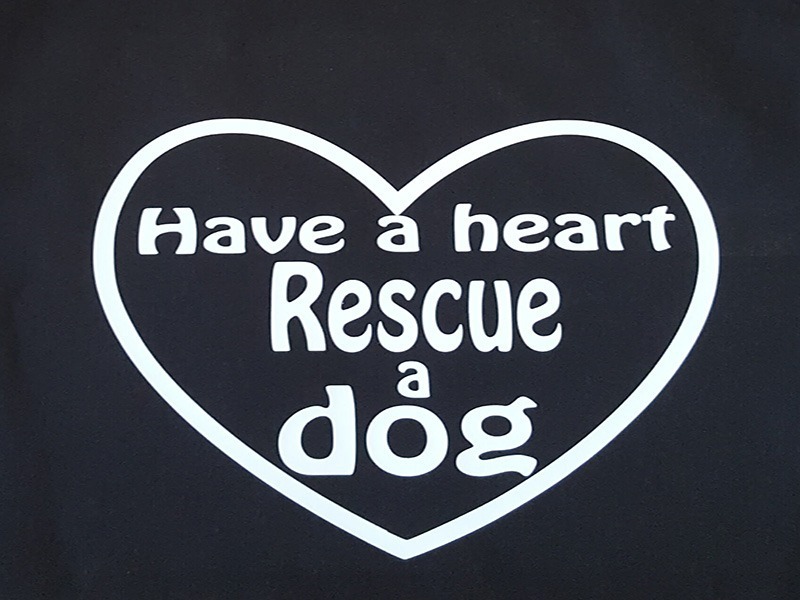 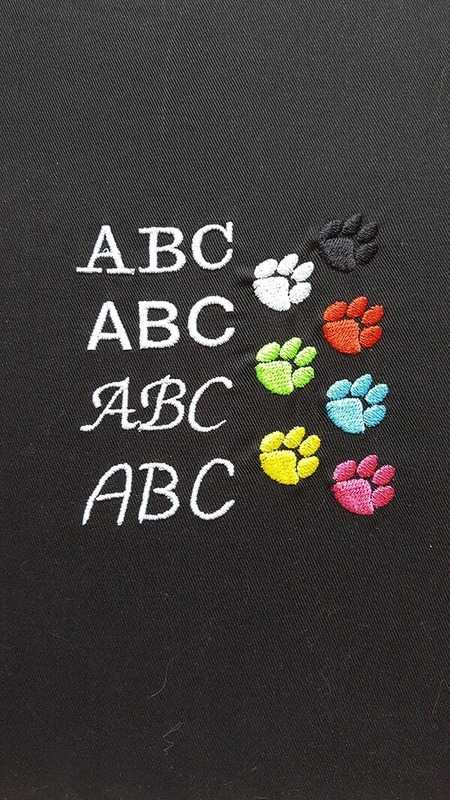 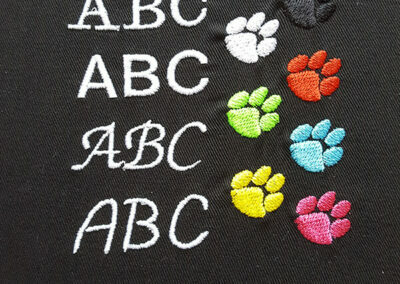 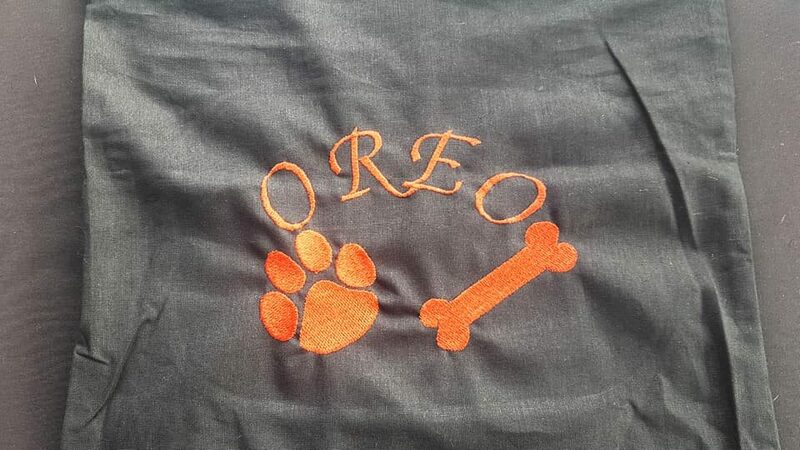 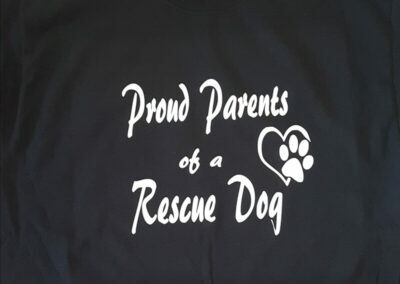 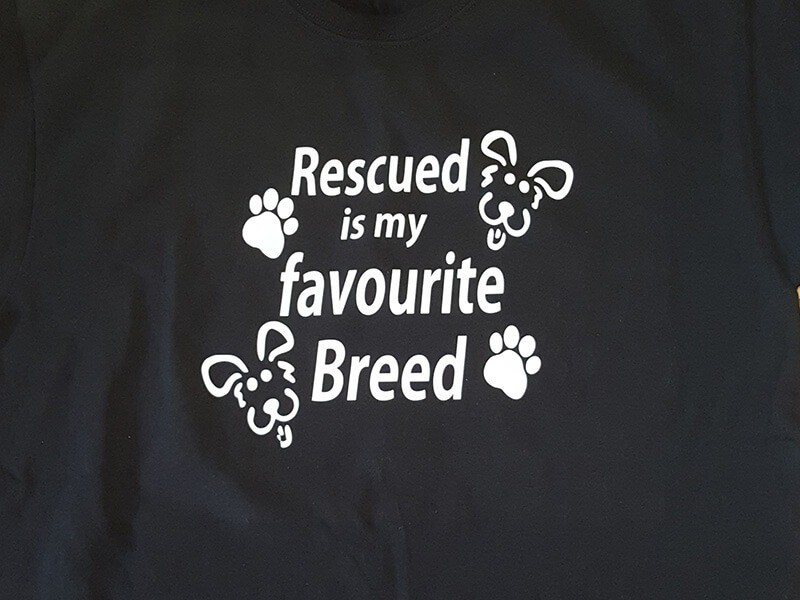 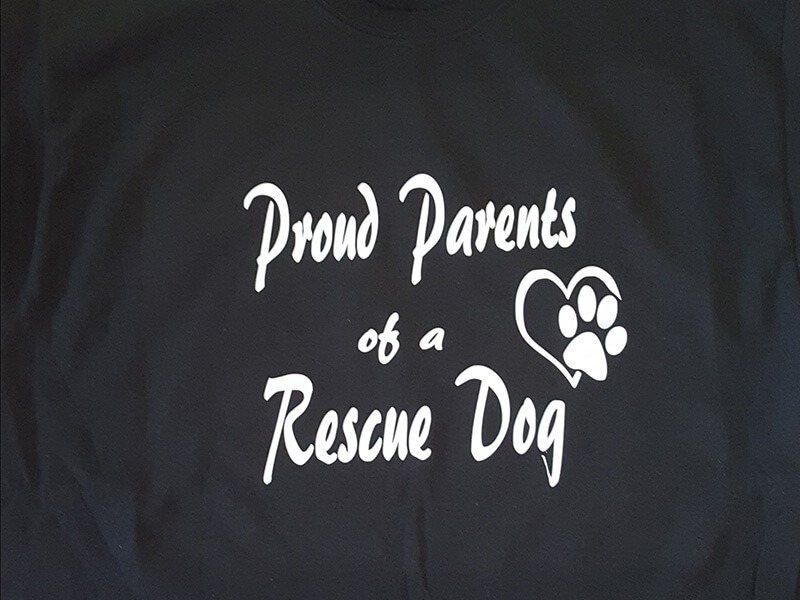 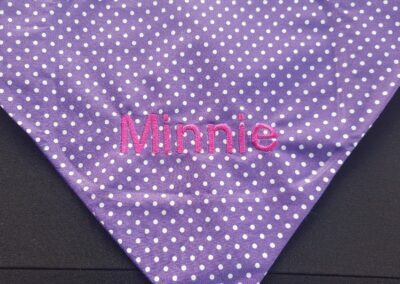 One Stop Embroidery and Printing has launched it’s NEW range of pet gifts. 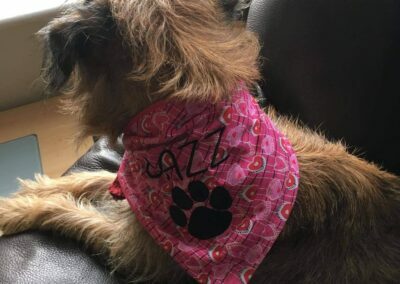 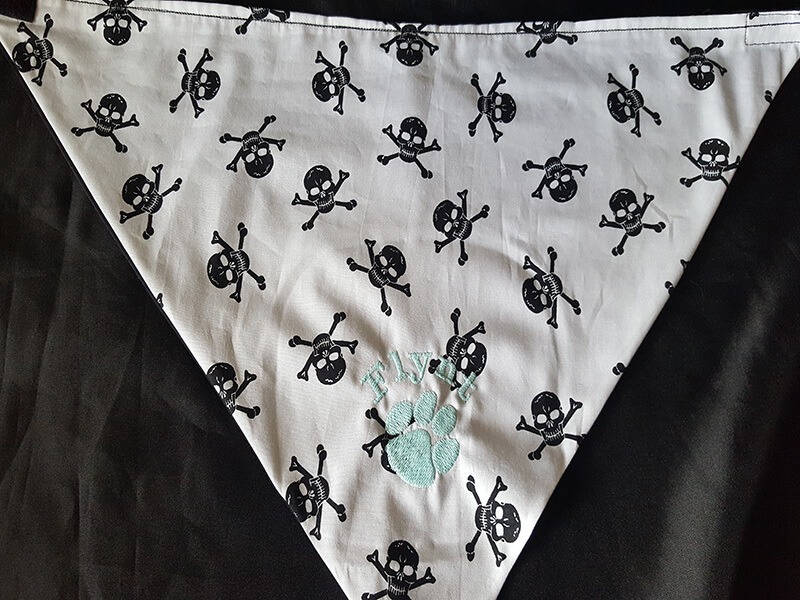 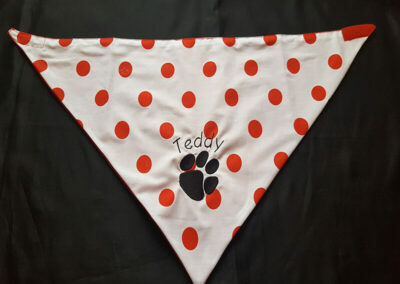 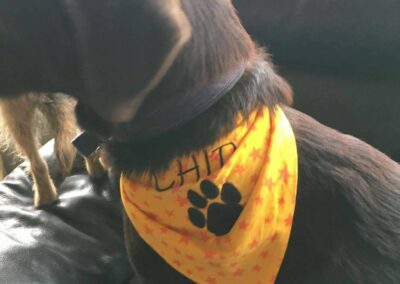 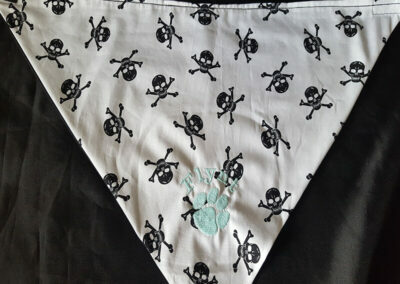 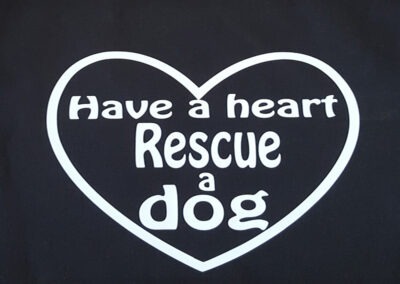 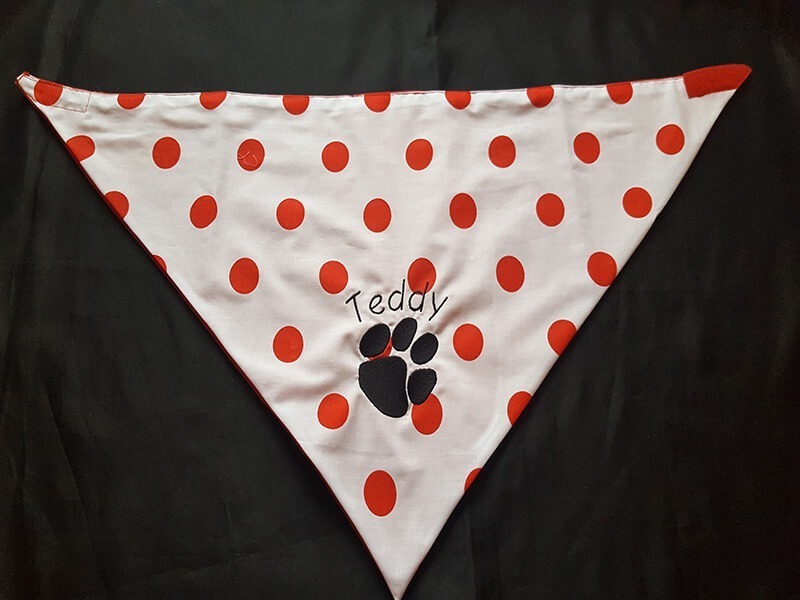 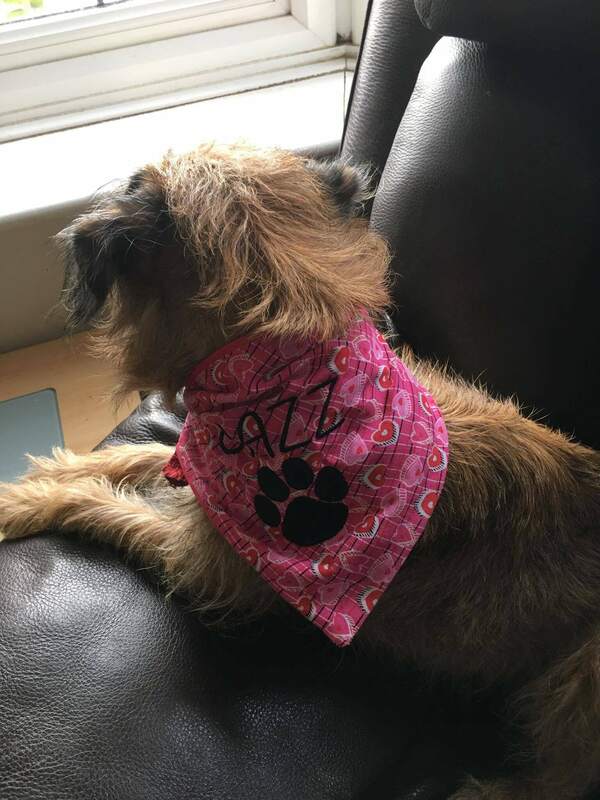 From your own items to handmade doggie bandanas. 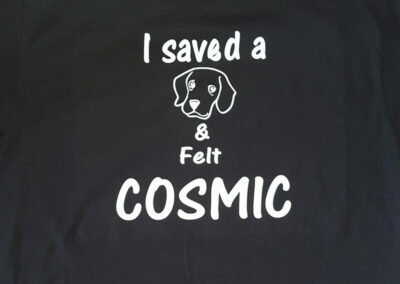 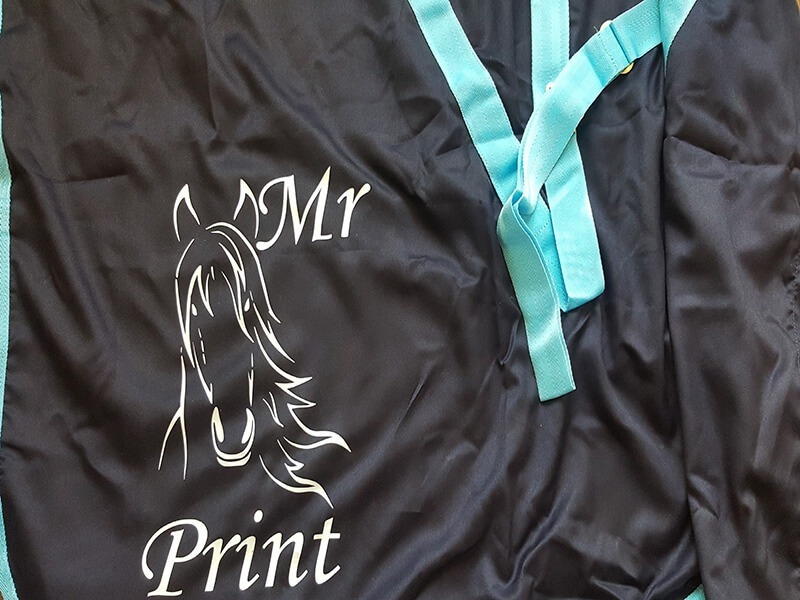 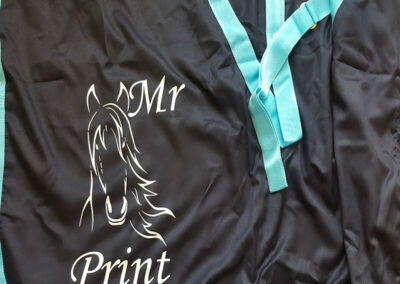 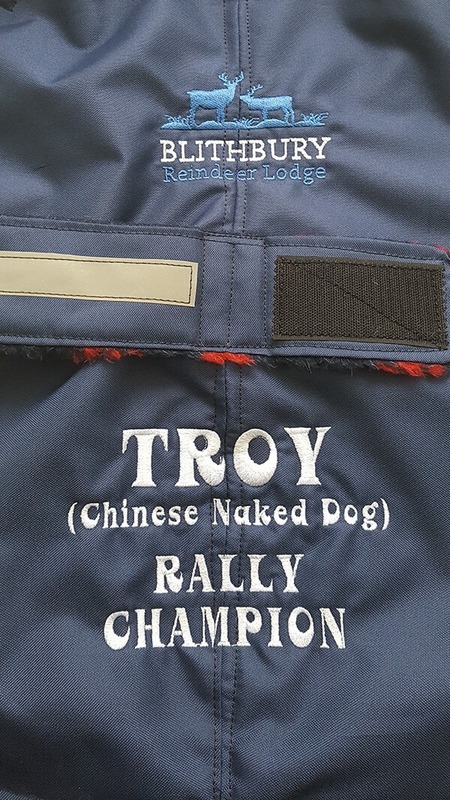 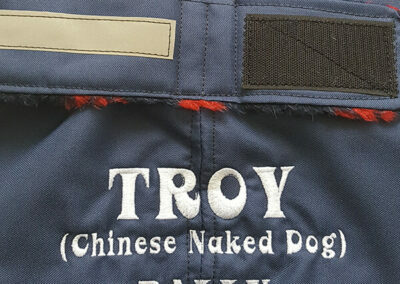 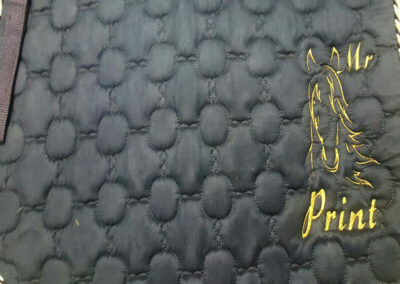 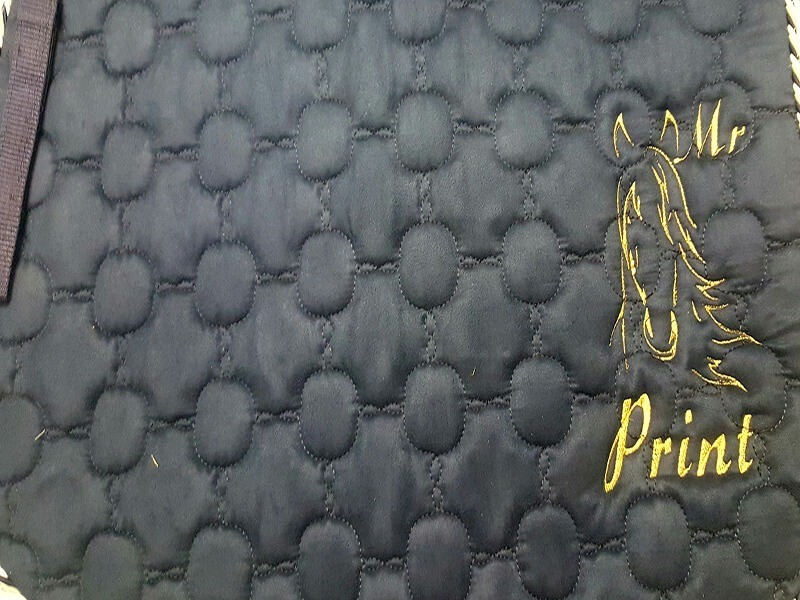 We also provide pet clothing, blankets, towels, turnout sheets & Saddle pads. 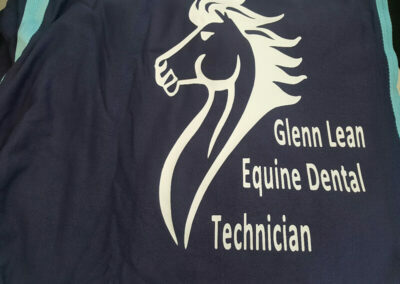 All animals are catered from cats to horses. 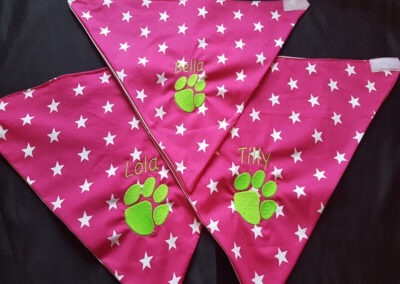 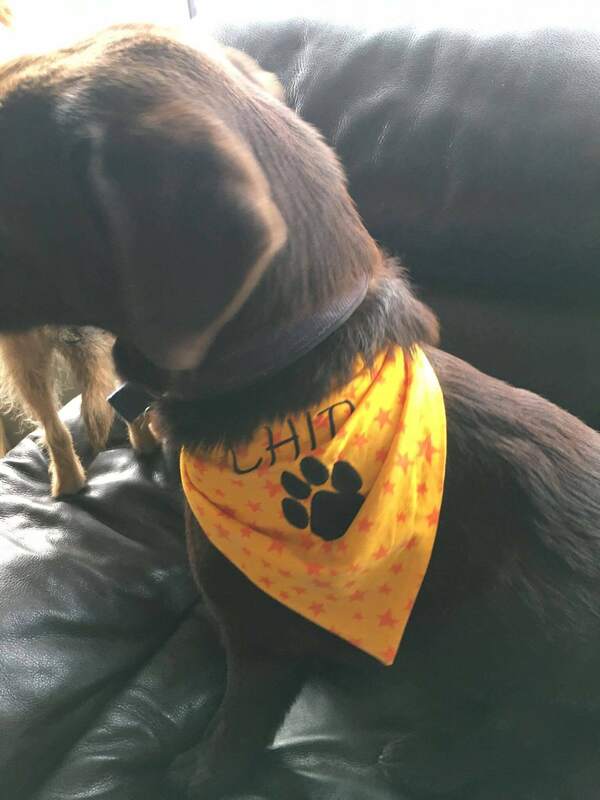 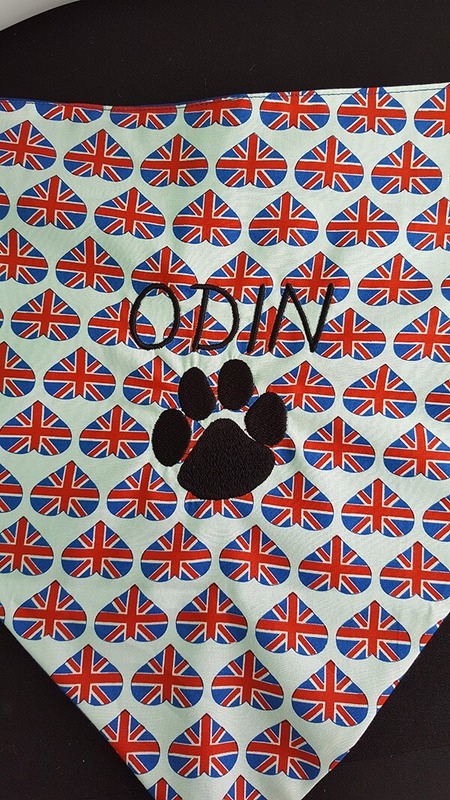 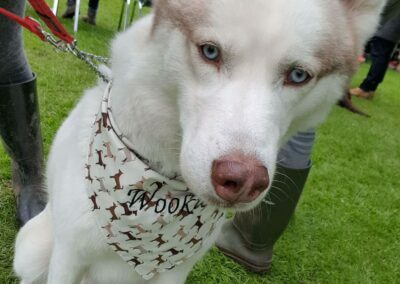 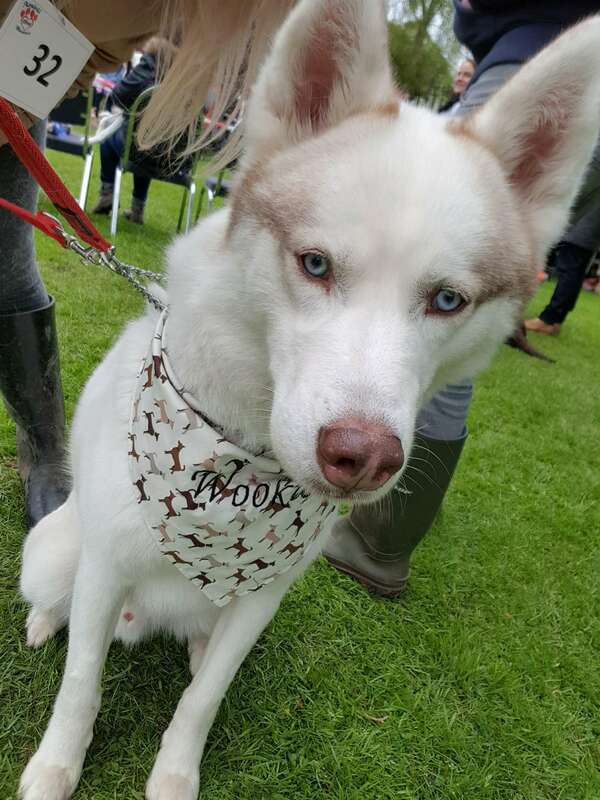 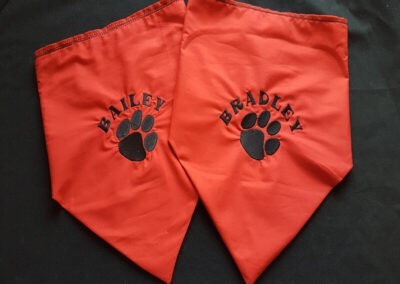 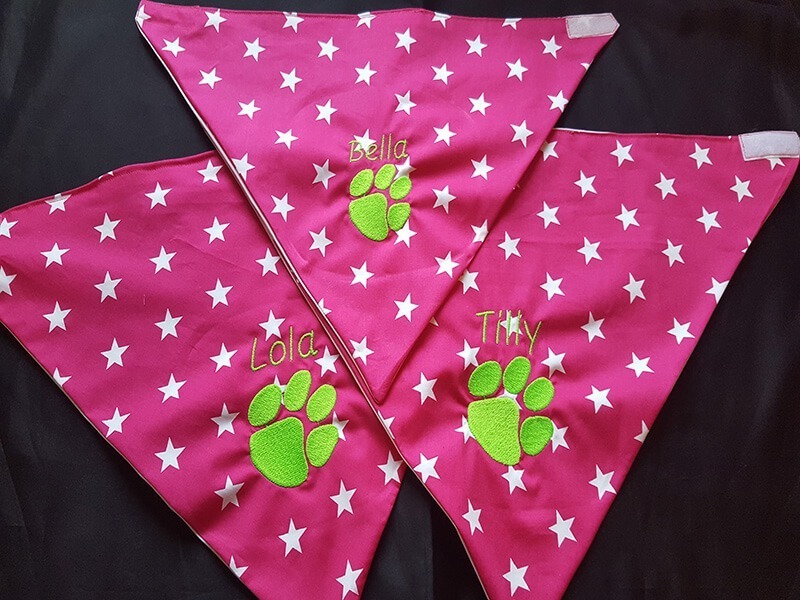 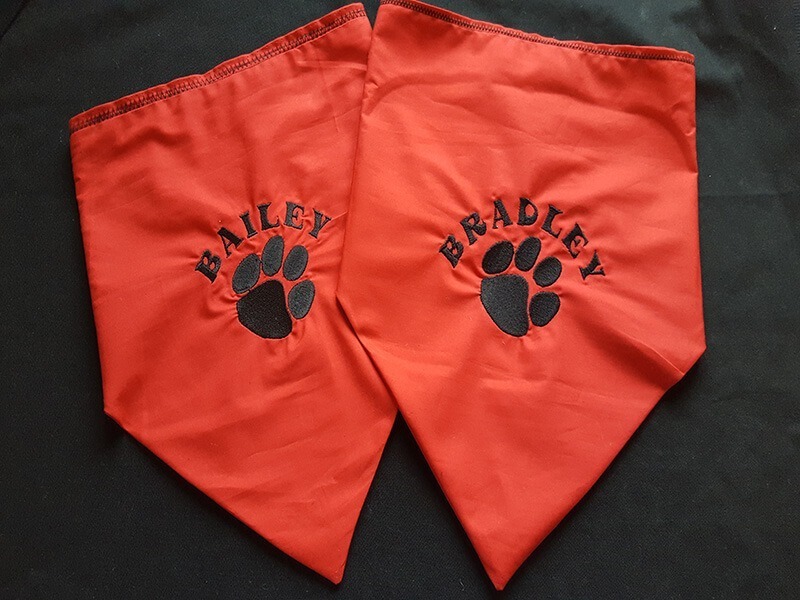 Towels & Blankets from £15 | Bandanas from £9 | Dog clothes and Horse rugs embroidered with a name from only £5. 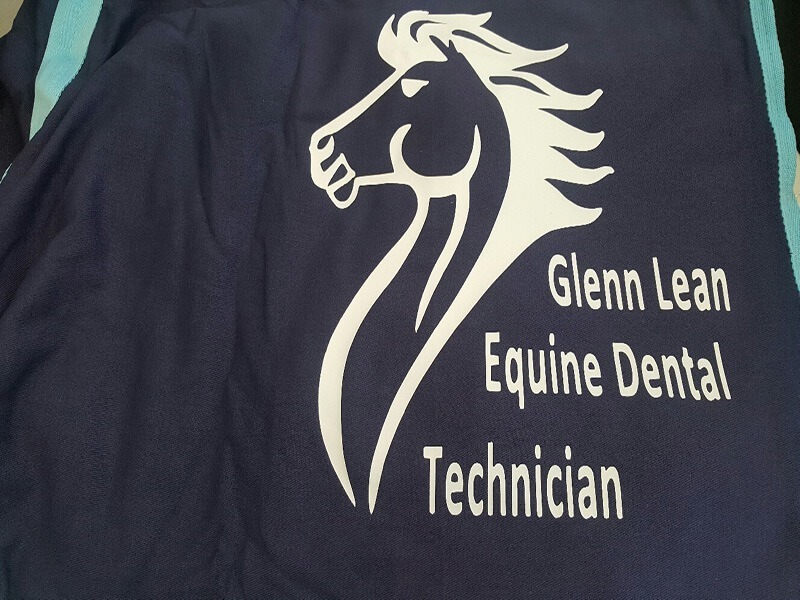 Get in touch for more info.